Don't lose your layers! 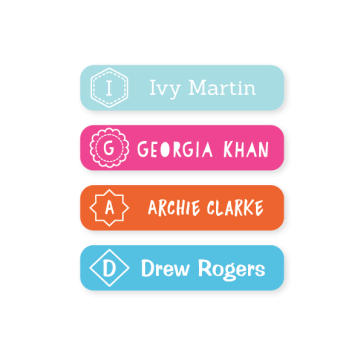 Our durable Iron On Labels are perfect for situations where lots of other people are wearing the same things (e.g. school, sports) and also for shared living arrangements. 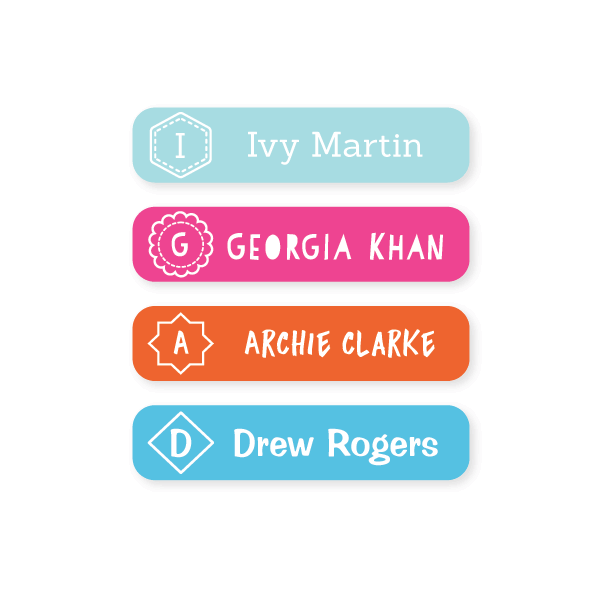 Monogram Labels are sophisticated yet fun, making them a great style for older children or adults.